Penhaligon’s for some time now have been building a fragrance collection named; Trade Routes. The collection uses ingredients, or commodities traded through London’s historic docks at the turn of the 19th century to create fragrances that depict facets of life in far flung places. 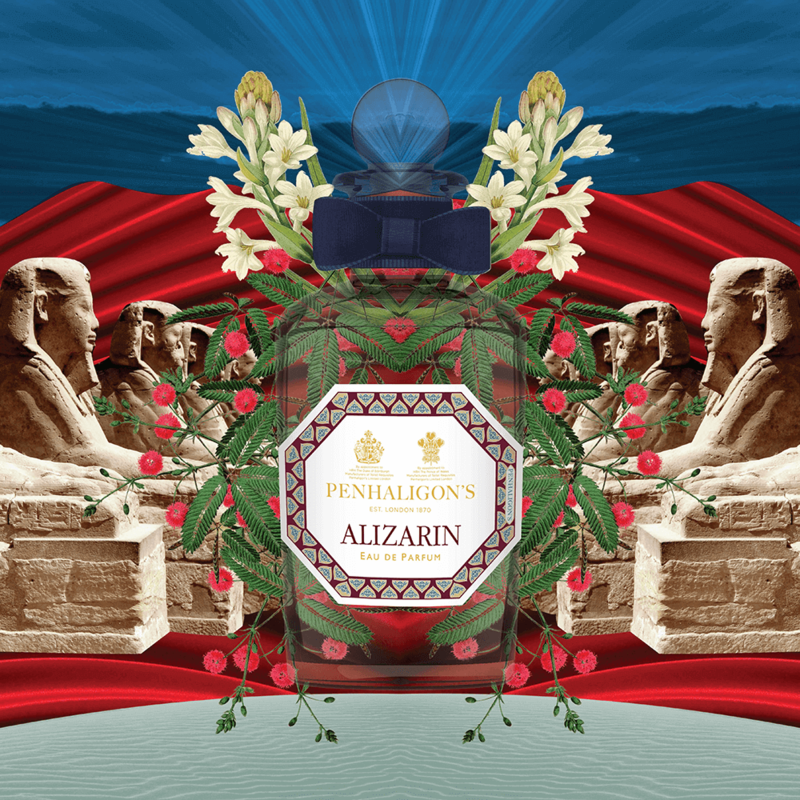 Recently they have added Alizarin to the offering- this one conveys different facets of mythical Egypt, noted for its fondness for fragrance and super ingredients. 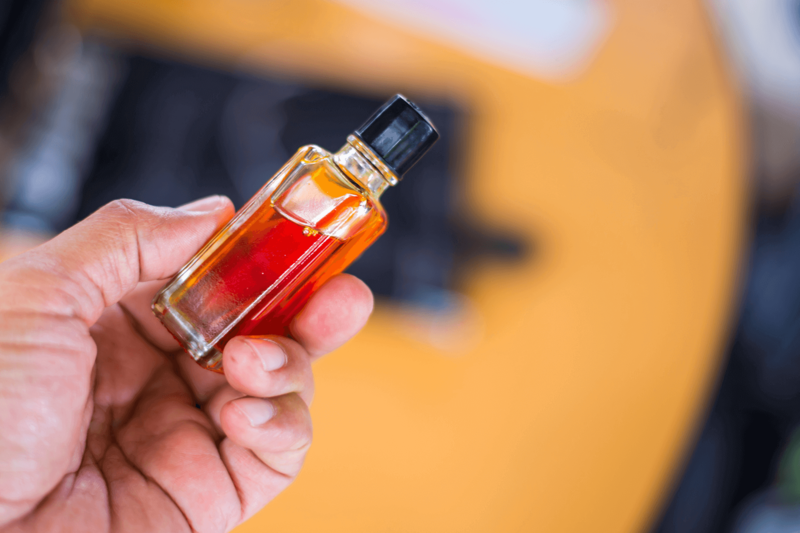 Alizarin is an intense Oud inspired by the deep, red dye historically used to colour textiles. Cultivated in Egypt since antiquity, its’ distinctive crimson coloured the fabric of generations of British soldiers, referred to as “redcoats”. Notes include whispers of oud, vetiver and rare resins. 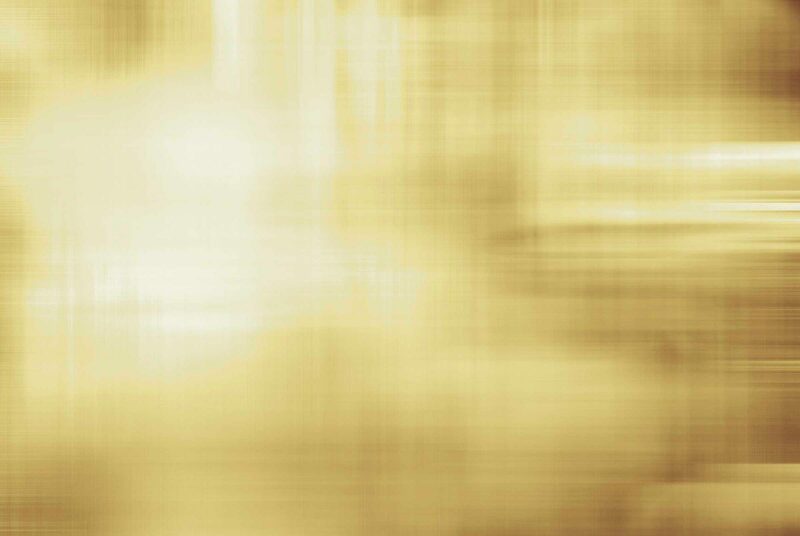 It’s a homage to the millenary tradition of fragrance in Egypt, reminiscent of ancient and traditional perfumes. Created by Master Perfumer: Christian Provenzano and priced at £156 for 100ml from penhaligons.com.